Collaborators: Farz Edraki. Others listed below. N.B - As rip's website is no longer active, this is a mini archive for the rip overall. All images / designs used on this page are mine (made for use by rip) unless otherwise credited. During the time it was active, rip published or presented content by 90+ early-career creatives and worked with numerous more through various workshops and public programs. We collaborated with partners including the Museum of Australian Democracy, PhotoAccess Gallery and ABC 666 radio, and received funding from artsACT, Youth InterACT and the Australian National University. While rip publishing was mostly a project run by Farz and I, Adam Ridwan was our Social Media Manager in 2015 and Zoya Patel was an editor on Jumble and a frequent co-collaborator. rip's first project-baby, Skill Shares: A Student’s Guide to Doing Anything, was an (almost) comprehensive guide to doing (almost) anything. The how-to guides in this book included tips on changing bicycle tires, home brewing, screen- printing and renting in the ACT, and showcase the expertise of fifteen local writers. We celebrated the launch with in-person bicycle maintenance, home brewing and songwriting workshops. 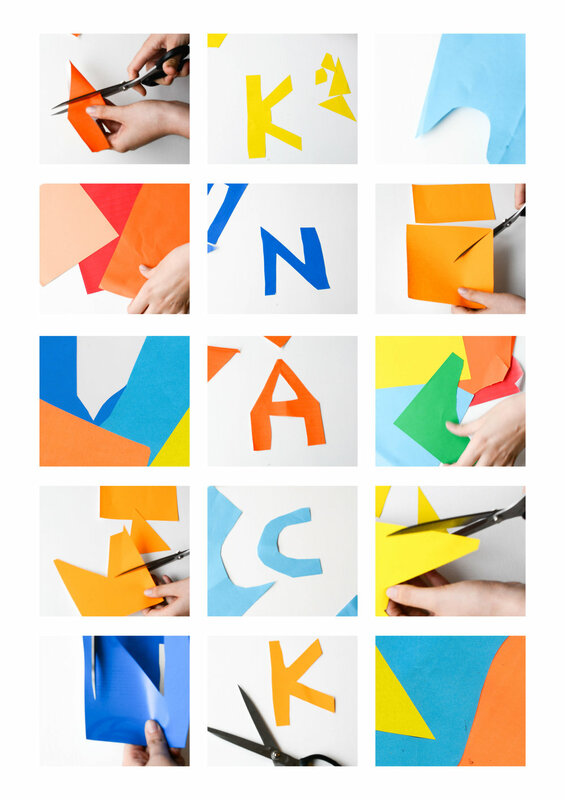 More DIY fun than you can poke a (home-made) stick at. Our launch was hosted by the lovely Canberra Student Housing Co-Op. Writers: Adelaide Rief; Leon Twardy; Rosie Goonan; Thilo Fobes; Jamie Freestone; Zid Mancenido; Joe Brock; Sophia Christoe; Ruth Horsfall; Alison Tandy; Harry Watson; Hannah Neumayer; Juliette Dudley. Launch workshops by Jac Steiner (Cycle Jam), Tom Walker, Milly Cooper, Alex Gilbert and Georgia Ginnivan. 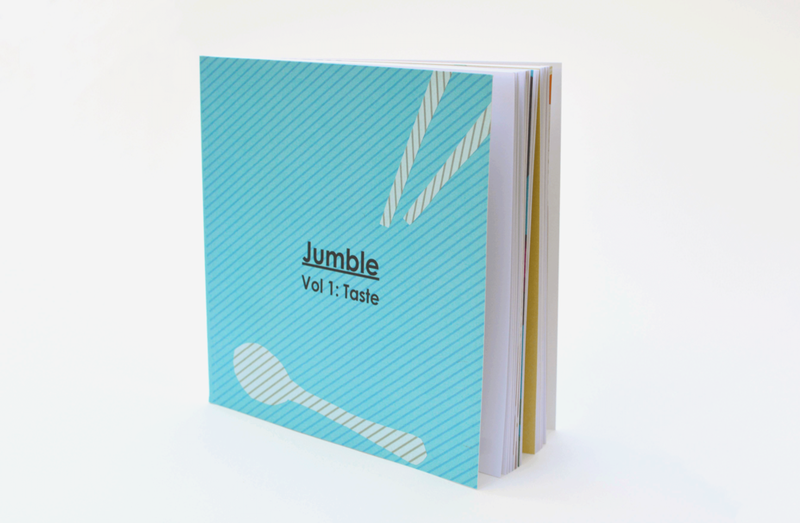 Jumble (Taste) was an anthology of migrant memoirs, in recipes. 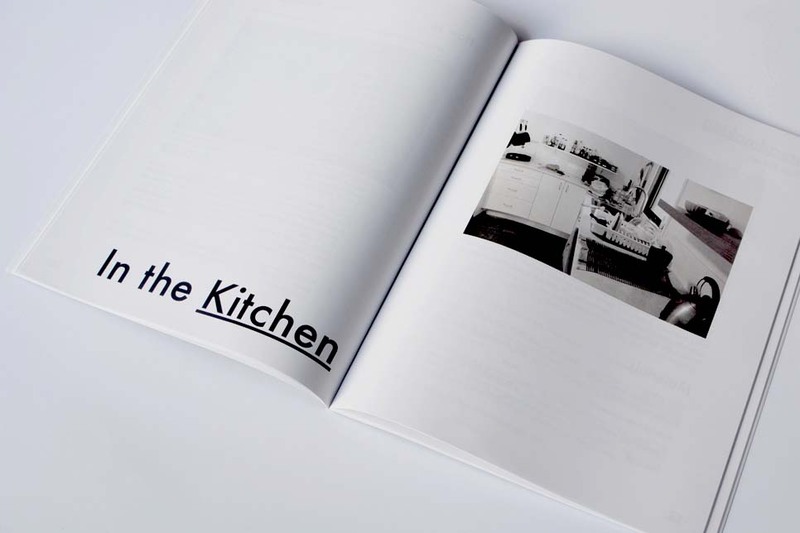 Written by first and second generation migrants under the age of 35, Jumble featured recipes from writers reflecting their blended sense of cultural identity with an accompanying short story or personal essay relating to that food. This project was supported with funding from Australian National University College of Arts and Social Sciences and a Pozible campaign. Editors: Zoya Patel, Farz Edraki and me. Illustrations by me. Jumble Junior was a free six-week program that gave young writers from diverse backgrounds a chance to hone their writing skills, meet awesome mentors and have their work published in a limited edition zine! All writers were: aged between 14 and 18 years old; identified as coming from a culturally and linguistically diverse background; based in the ACT region. Writers: Hajira Abuuh, Ariana Barzinpour and Pavana Suwanmuk. Mentors: Omar Musa, Yen Eriksen and Tasnim Hussain. Workshops were facilitated by Zoya Patel, Farz Edraki and I and run at Ainslie and Gorman Arts Centres. This project was supported by a Youth InterACT Grant. Light Years was a collaborative project with PhotoAccess. In this series, Canberra writers responded to works drawn from the archive of the late Lin Richardson, a then-new acquisition to the PhotoAccess collection. Richardson’s works capture fragments of Canberra during the early 1970s, documenting festivals, protests, as well as elements of the photographer’s own domestic life. This blog series ran in parallel with the Light Years exhibition (29 January to 22 February 2015), curated by Claire Capel-Stanley at PhotoAccess. 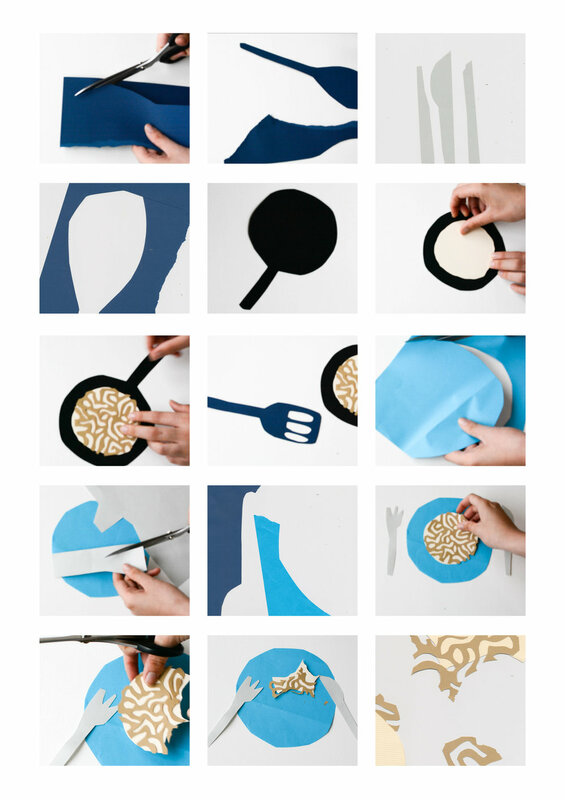 Knack was a collection of fourteen stories and do-it-yourself guides ranging from the most practical (how to cook perfect pancakes) to the most ethereal and introspective (how to check your privilege). Each guide is accompanied by a short story in audio form. The stories have been recorded as podcasts and collated, along with the DIY guides, into an e-book distributed on custom USBs. This project was supported by ArtsACT Project Funding. Project Development by Farz Edraki and I. Illustrations by me. Show + Tell was sometimes a blog series and sometimes a live storytelling event, examining objects and identity . 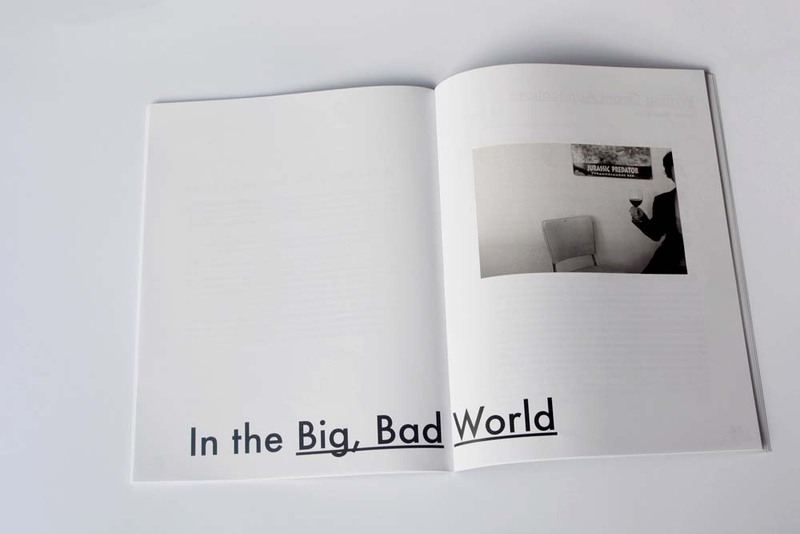 It started as the outcome of the Project Space residency rip had at Ainslie and Gorman Art Centre in 2014. Show + Tell invited writers to tell a story (fiction or non-fiction, prose or poetry) based on an object. It was a bit like the primary school experience, but for adults. Presented in collaboration with Ainslie and Gorman Arts Centres, Words on a Wire was a live storytelling event scored by musicians and sound designers. 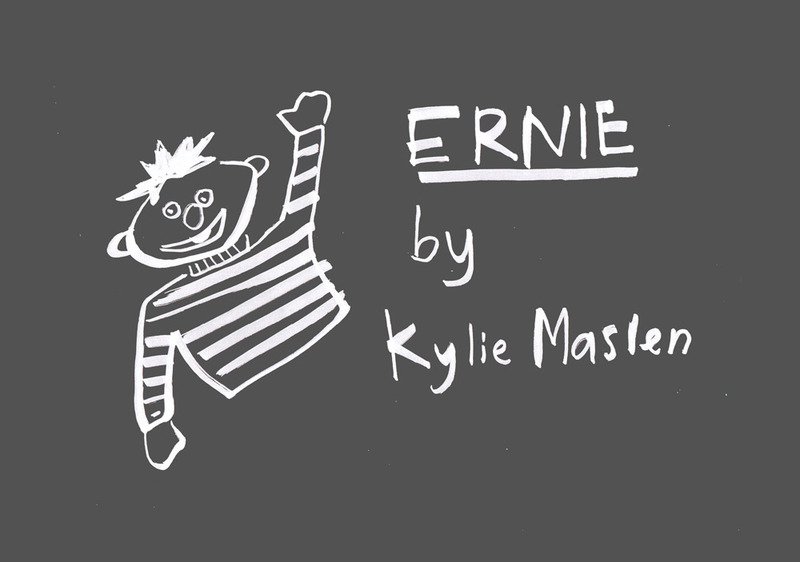 Think bedtime stories, blistering spoken word and radio plays with a difference. In the spirit of a collaborative experiment, artists were paired with each other to respond to historical images and creative provocations. Each collaboration ran over one month, with a live performance at the start and end of the project. Creative Team - Adelaide Rief, Creative Producer at AGAC, Farz Edraki and me. Artists: Emma Kelly (Happy Axe); Sam King; Nick McCorriston; Hannah McCann; Jordan Morris; Samuel Townsend; Lisa Divissi; Chris Finnigan (Fossil Rabbit); Morgan Little; Luke McGrath; Ruth O’Brien; Digby Tomes. Jordan Morris performing at Words on Wire shot by Adam Thomas. Struggling to find time or motivation to write? Want to catch up with literary folk in a place with good coffee? Well, you can do both at #WriteHere. It’s a commitment to get two hours of writing done, in the company of other writers. Some people call it co-working, others call it positive peer pressure. We call it drinking good coffee and chatting a bit too much before busily squirrelling away on our own writing. 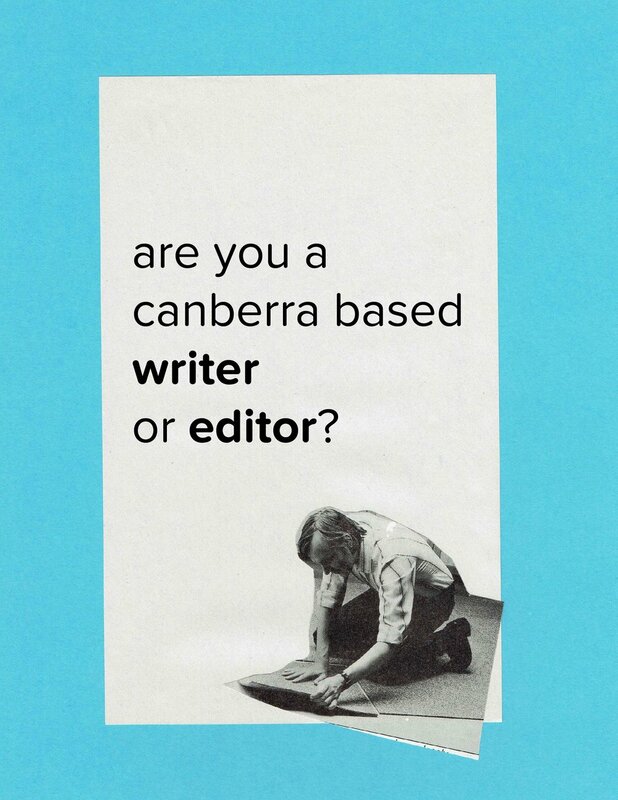 Collaborators: The Canberra edition of Write Here was brought to you by The Writers Bloc and rip publishing. Shu-Ling Chua was a guest curator and facilitator on this project. rip facilitated writing and zine-making workshops for organisations including the Museum of Australian Democracy at Old Parliament House, You Are Here Festival, Ainslie and Gorman Arts Centre and the Australian National University Students’ Association. rip has also put on partnered workshop events with similarly-minded groups including the Canberra Zine Emporium and Writers Bloc. We predominantly worked with children and young people, ages 5 - 25.